The Citadel Graduate College (CGC) is hosting their fall open house on Tuesday, Oct. 2. During the open house, prospective students can learn about the college’s advanced degree offerings and meet with program faculty and staff from campus student services offices. The CGC offers 26 graduate degree programs with 22 concentration options, 25 graduate certificate programs and 10 evening undergraduate programs. To register, or for more information, please visit the CGC Event Registration webpage. The Citadel Office of Study Abroad, International and Domestic Programs is hosting its fall study abroad fair on Tuesday, Oct. 2. 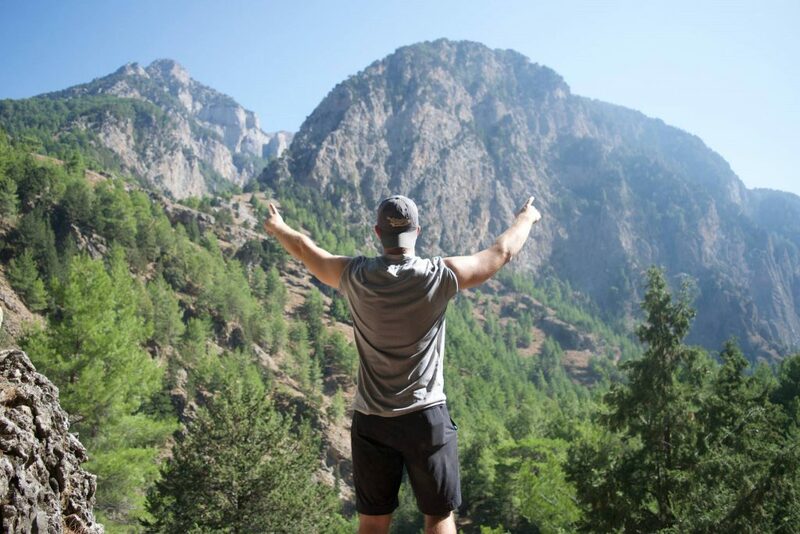 The fair will offer information on all upcoming study abroad programs, including The Citadel Global Scholars Program, faculty-led short-term programs and independent provider programs. 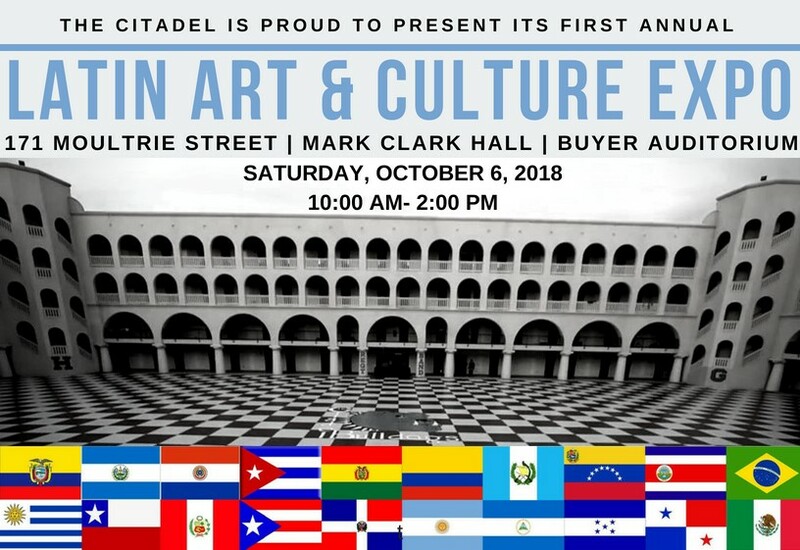 Students interested in studying abroad at any point during their time at The Citadel are encouraged to attend the fair to learn more about the extensive options available. For more information, please contact the Office of Study Abroad, International and Domestic Programs at studyabroad@citadel.edu. 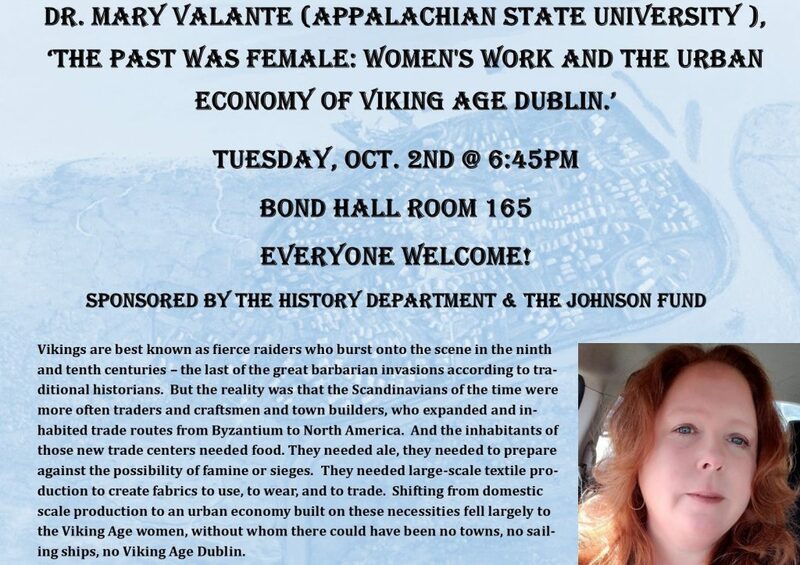 Mary Valante, Ph.D., will discuss women’s work and the urban economy of Dublin during a presentation on Tuesday, Oct. 10 in Bond Hall, Room 165. The presentation, “The Past Was Female: Women’s Work and the Urban Economy of Viking Age Dublin,” is free and open to the public. Valente is a professor in the Department of History at Appalachian State University. The presentation is sponsored by The Citadel Department of History and the Johnson Fund. 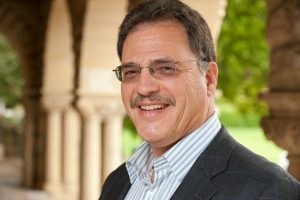 Larry Diamond will present, “Is the Global Liberal Democratic Order in Crisis and Why Should We Even Care in the First Place,” on Wednesday, Oct. 3 at the Holliday Alumni Center. Diamond is a senior fellow at the Freeman Spogli Institute for International Studies, a senior fellow at the Hoover Institution and a professor of political science and sociology at Stanford University. His presentation is hosted by the World Affairs Council of Charleston. Registration is $25-$50 and includes a three-course meal. To register, or for more information, please visit the World Affairs Council of Charleston Speakers webpage. 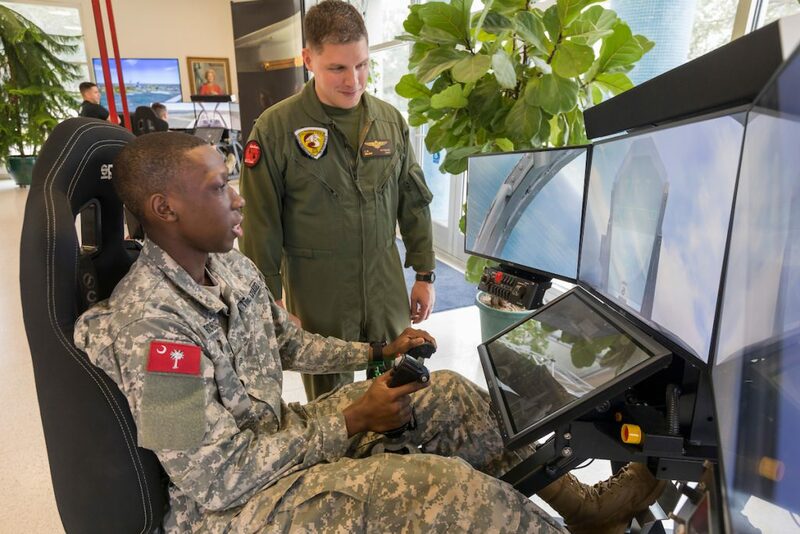 The Marine Corps will hold a recruiting event showcasing new flight simulators Thursday, Oct. 4. During the event, cadets and students have a chance to see what it is like to fly an F-18 fighter and a Cobra attack helicopter. 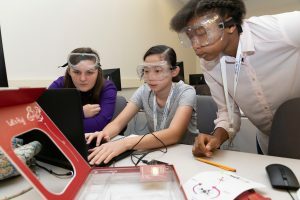 College students from anywhere in the Charleston area can drop in to try the simulators. For more information, please email Capt. Nicholas Fowler at nicholas.fowler@marines.usmc.mil. 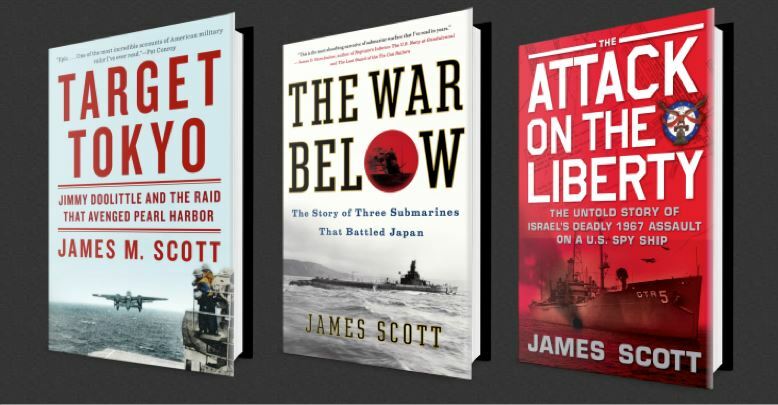 The Friends of the Daniel Library will present a lecture and book signing with James M. Scott Monday, Oct. 8. Scott is a former Nieman Fellow at Harvard and is the author of Target Tokyo, which was a 2016 Pulitzer Prize finalist and was named one of the best books of the year by Kirkus, The Christian Science Monitor and The Fort Worth Star-Telegram. His other works include The War Below and The Attack on the Liberty, which won the Rear Admiral Samuel Eliot Morison Award. His fourth book, Rampage: MacArthur, Yamashita, and the Battle of Manila, will be released on Oct. 2. The lecture is part of the Friends of the Daniel Library’s fall lecture series. Former Secretary of State Condoleezza Rice will talk to audiences in Charleston and 95+ locations across the United States during the 12th annual CHINA Town Hall on Tuesday, Oct. 9. 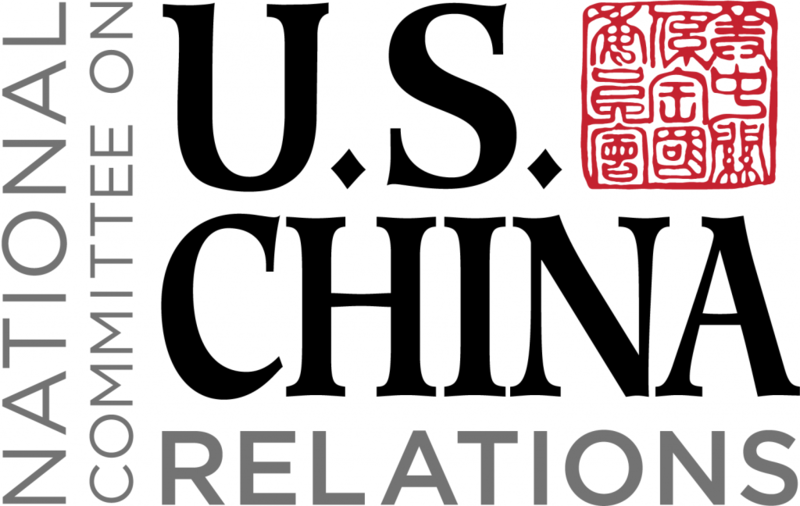 The two-part event, sponsored by the National Committee on U.S.-China Relations and The Citadel features an interactive webcast discussion and Q&A with Secretary Rice on the complex Sino-American relationship, as well as an expert speaker on-site to discuss specific China-related issues that have an impact on the local community. 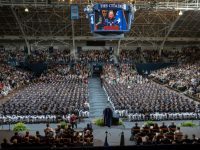 Citadel associate professor Jack Porter will host the event on campus. To view the livestream, please visit the CHINA Town Hall webpage. 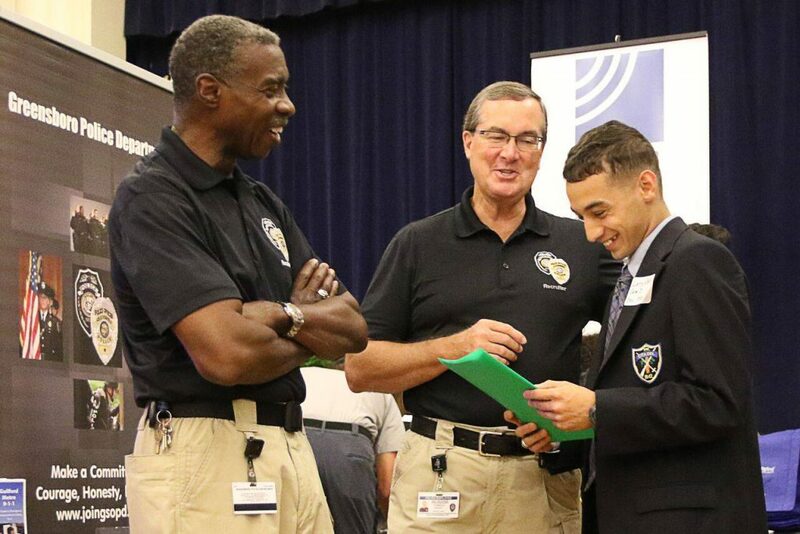 The Citadel Career Center will hold its biannual career and internship fair Wednesday, Oct. 10 for all Citadel students – from freshman to graduate level – as well as alumni. More than 55 companies and organizations will be on campus to network and discuss full-time positions, internships, seasonal jobs and programs of graduate study. 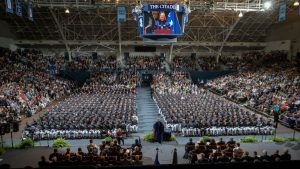 The Citadel Career Center empowers students and alumni to explore career options, prepare for the workforce and engage with potential employers. The center offers personalized consulting, online tools and consistent networking with alumni and employers. Relatives and friends will be welcomed to the college campus during The Citadel’s annual Parents’ Weekend Friday, Oct. 12 – Sunday, Oct. 14. 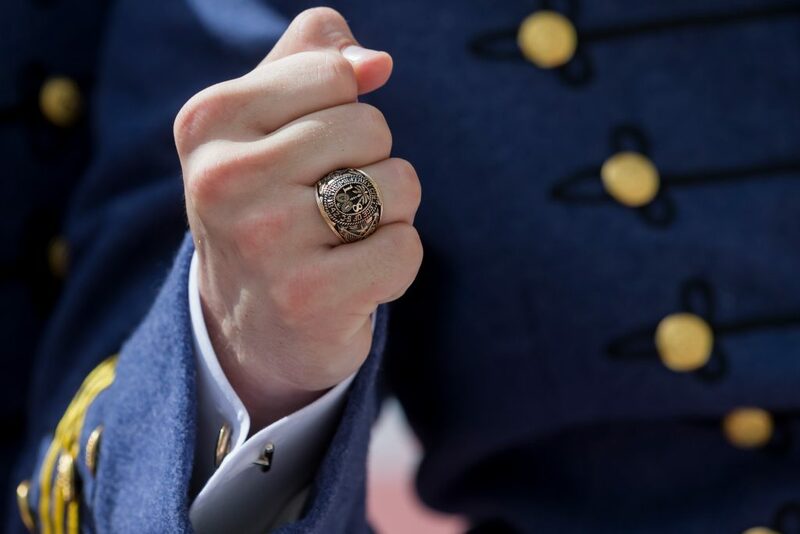 Highlights of the weekend include a ring ceremony for The Citadel Class of 2019, the promotion of fourth-class cadets from recruits to privates and a Saturday dress parade. Anglican service will begin at 9 a.m. in Mark Clark Hall, Room 230. General Protestant services will begin at 10 a.m. in Summerall Chapel. Catholic Mass will begin at 11:30 a.m. in Summerall Chapel. For a full schedule of Parents’ Weekend with specific times, events and locations, please visit the Parents’ Weekend webpage. Stefan Schlüter will discuss anti-Semitism and populism during a presentation Tuesday, Oct. 10 in Daniel Library. The presentation, “Rising Anti-Semitism and Populism in Europe,” is free and open to the public. Schlüter is the program director at the Diplomatic Academy of the German Foreign Office’s Diplomatic Academy in Berlin. His presentation is sponsored by the American Council on Germany, the American Jewish Committee and The Citadel German Program. On Wednesday, Oct. 17, regularly scheduled classes are replaced with a Leadership Day training, seminar or service project for all cadets. 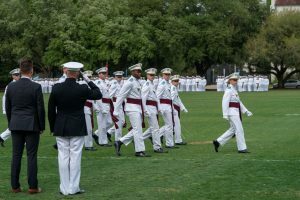 The cadets will engage in service activities at more than 20 locations in the Lowcountry, such as leading classroom activities and cleaning up parks. They will also attend seminars on leadership and civic learning. 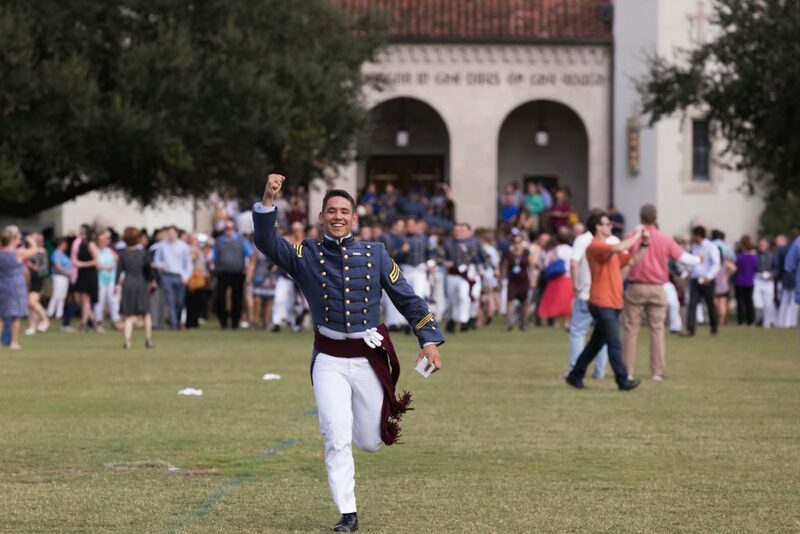 On average, more than 8,000 hours of service to the Lowcountry are provided by the cadets each Leadership Day. 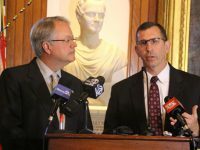 The Krause Center for Leadership and Ethics plans and manages the annual event. Citadel cadets and students can learn about the Bulldog Business Bowl while enjoying free pizza on Thursday, Oct. 18. 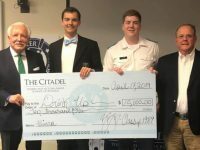 The Bulldog Business Bowl, hosted by the Tommy and Victoria Baker School of Business, is an annual competition aimed at budding Citadel entrepreneurs who have an idea for a new product or service and the desire to turn that idea into a business. The 41st Annual Induction Ceremony and Banquet for The Citadel Athletic Hall of Fame will be held on Friday, Oct. 26 at the Charleston Marriott. A reception will begin at 6 p.m., and the banquet will follow. Being enshrined in the Athletic Hall of Fame this year are quarterback Gene Brown ’89, pitcher Brian Rogers ‘99, point guard Cameron Wells ’11, wrestler Odie Delaney ’13 and former president Lt. Gen. Claudius Watts, III, ’58. A ticket must be purchased to attend the banquet. 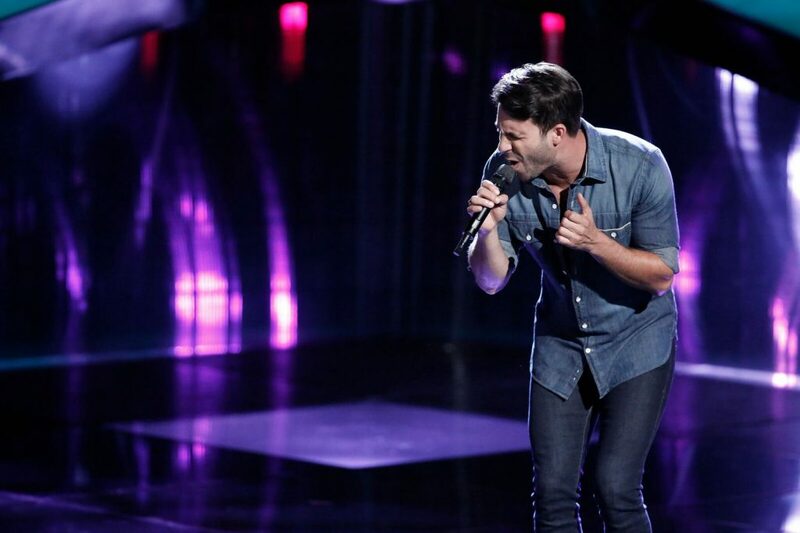 Individual tickets are $100 each, and tables of 10 are $1,000. Tickets can be purchased at The Citadel Foundation’s Athletic Hall of Fame Banquet webpage. A tailgate in honor of The Citadel Graduate College’s (CGC) 50th anniversary will be held on Saturday, Oct. 27. The celebration will take place at the Holliday Alumni Center, across from Johnson Hagood Stadium, before The Citadel vs. Furman football game. Registration by a CGC student, alumni or faculty or staff member is required to attend the tailgate. Registration is free and includes food and drink, music by Citadel alum and singer Mitchell Lee and CGC swag. A ticket to the football game must be purchased separately. To register, please visit the CGC Celebration and Tailgate webpage. 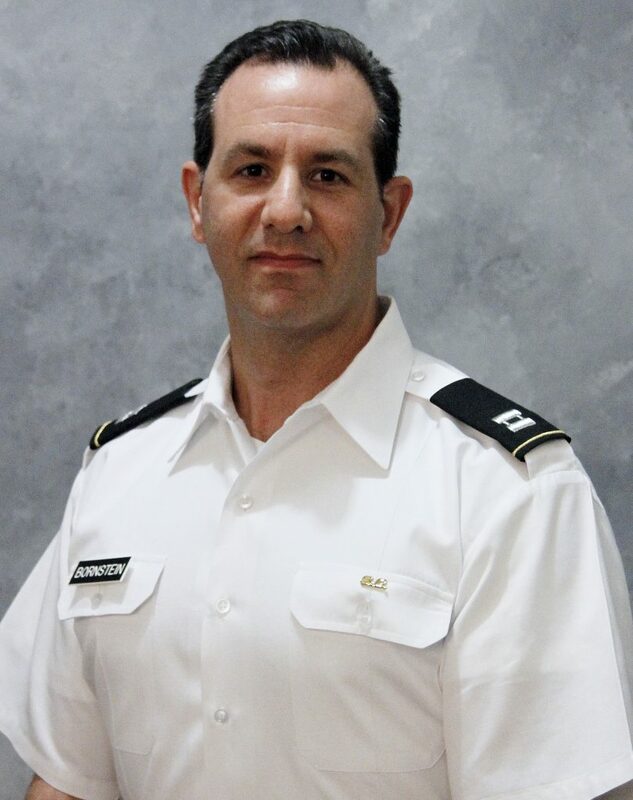 Daniel Bornstein, Ph.D., is an assistant professor in The Citadel Department of Health and Human Performance. He began working at The Citadel in 2013 after completing his Ph.D. in Exercise Science from the University of South Carolina.